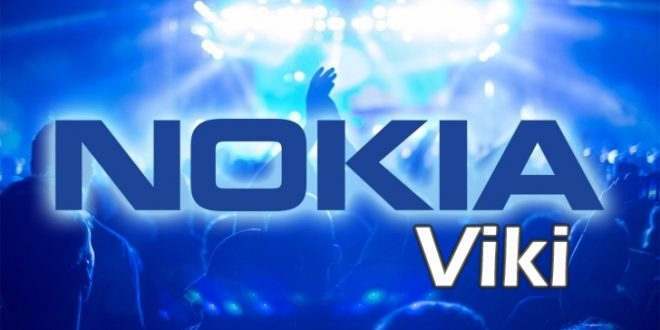 As like Google which have Now and Apple have its AI Siri, now Finnish company Nokia is also working on its own Artificial Intelligence app which may be named as "Viki". GSMinfo obtain an document that points Nokia has filled a trademark request with the European Union for what might be an upcoming virtual assistant. This trademark has been filled only by Nokia brand not the HMD Global who have recently acquired Nokia. Recently Samsung have also acquired AI firm Viv, that clearly makes that Samsung also featuring AI with its smartphones. This news about AI has been out just after Nokia announced its first Android based smartphone Nokia 6. Nokia 6 will be initially available in China on JD.com with the price tag of 1,669 CNY (RS 16,750).